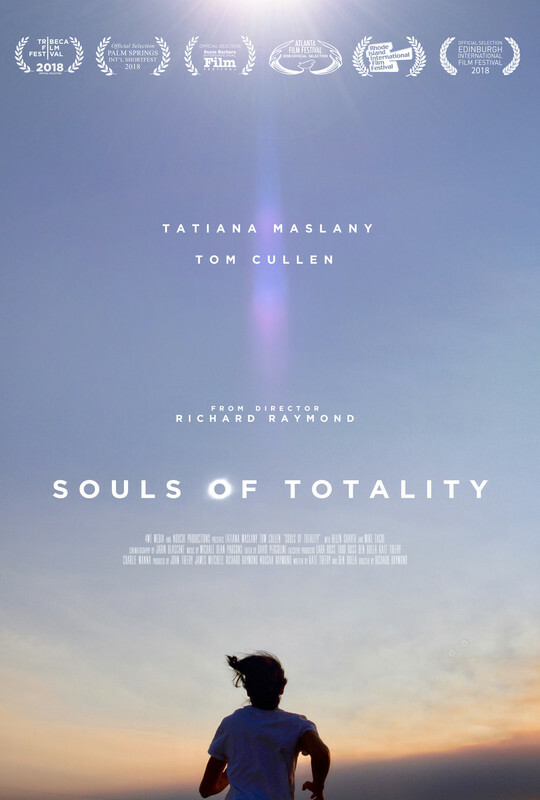 Second in our series of interviews/programme reveals is Richard Raymond, director of Souls of Totality, a thrilling exploration of love versus belief that stars Canadian treasure Tatiana Maslany (Orphan Black) and her real-life boyfriend Tom Cullen (Downton Abbey). We spoke to Richard about the film recently. James McNally (JM): Apparently, this was the first film ever to shoot during a solar eclipse. What made you want to take on such a technical challenge? Richard Raymond (RR): The film came about in a very serendipitous way. Last summer there was a lot of excitement about the “Great American Eclipse,” the first total solar eclipse in 100 years visible in America from coast to coast. Millions of people from all over the world had booked out every flight and hotel available in or near the path of totality, so we more or less lost hope that we’d get a chance to go and experience it. But then six weeks before the eclipse our baby sitter (Makenna Tague) mentioned she was from Oregon and that we could camp at her family house, right in the path of totality. We told our friends, Kate Trefry and Ben Bolea, (who are writers) and they jumped at the chance to travel with us. A couple weeks later we had a dinner with two actors, Tatiana Maslany and Tom Cullen — (Tom was in my last film, Desert Dancer and Tatiana is his real-life girlfriend) — we mentioned the trip and they also wanted to come with us to see the eclipse. Of course I suddenly had an epiphany! 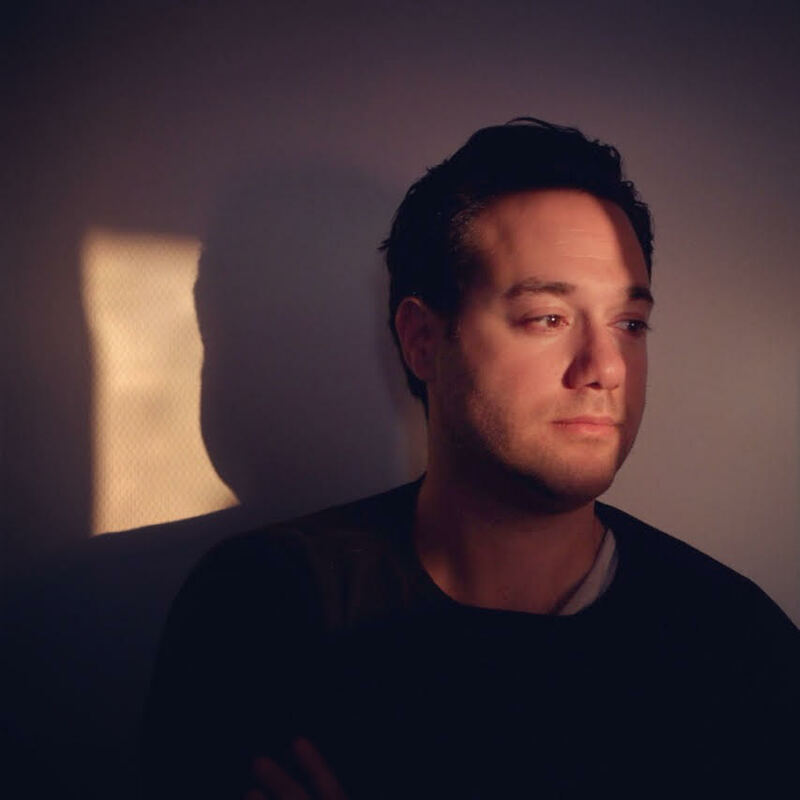 Actors, writers and I’m a director… we should make a film! The problem was it was now only four weeks until the eclipse — we had no script, no money and no equipment or crew, I’d never shot in America before — we were at the mercy of an impending deadline set by the universe. But I knew the film – whatever the story – should end with an uncut sequence through a solar eclipse… instinctively, I felt strongly it needed to be emotionally intense. So the next day Ben and Kate started thinking up ideas and my wife, Nousha, and I flew up to Oregon to meet our nanny’s father, Mike. He drove us around and eventually introduced us to a farmer — I fell in love with his property and that’s how we found the main location! I took photos and sent them to the writers and – bless their creative wisdom – two weeks before the eclipse they handed me Souls of Totality. So the journey to Souls of Totality was paved with this crazy last minute idea to make a film shot during a solar eclipse. But as Ben and Kate’s script was born everything changed. Their original story, like a magnet, pulled together a group of passionate, like-minded, like-hearted souls. In doing so the eclipse became a footnote to a story I had to tell. JM: The cast is fantastic. Can you tell me how you got heavy-hitters like Tatiana Maslany (Orphan Black) and Tom Cullen (Downton Abbey) involved in such a challenging project? RR: Of course this came about in a very organic way — a simple spark of imagination at a dinner table and the unexpected excitement which built up from there. Tatiana especially relished the challenge of doing a film where there literally couldn’t be a second take. I think they were both thrilled to try and pull off a high wire act with no safety net – just like they would do in theatre. For me, I’d been trying to find a project to work with Tatiana for a while — and at the same time I also yearned to work with Tom again. They’re both incredible collaborators and they’re also a real-life couple – so any project they are in garners so much between them that is unspoken. They are both so comfortable with each other so there’s a unique and genuine comfortability in their chemistry that conveys so much to the audience without words. It’s a real joy to watch them just play and bring a scene to life. One of my concerns in making this was that doomsday cults would seem bizarre to any sane mind. So we wanted the scenes to play out in the vernacular, as though the characters were just ordinary people on an extraordinary last day. They both shared a desire to approach the film in a very authentic and naturalistic manner, within long single takes that would give room for improvisation. I wanted this to feel authentic and unvarnished. For the audience to never question their convictions. JM: Can you discuss some of the technical aspects of shooting a long take during a solar eclipse? Did you consider using more than one camera, or cutting up the scene? RR: The final eclipse sequence was designed to be as immersive as possible – It wasn’t about looking up and seeing the eclipse; anyone can go on YouTube and do that. I wanted a single camera, continuous shot that focused on Tatiana’s character – and allowed the audience to feel her desperation of not knowing whether the person she loves is alive or dead. We rehearsed the sequence for four days before the eclipse, using NASA data and GPS coordinates to precisely time the performances to the exact beginning and end of totality. There was only one chance to capture this and thankfully science took out all the guesswork for us. We just had to follow the numbers! We blocked out the shot like a piece of choreography. And when the time came everyone was 100% focused and followed what we had rehearsed. I had total faith in the cast and crew that we could pull it off. I’m most proud of Tatiana Maslany and Tom Cullen, who gave such beautiful performances under immense pressure. When I called cut, the cast and crew were overcome by the alchemy of what we’d just all been a part of. This was a real family made film – among us were six married couples, four sets of siblings, and three complete family units, who’d all spent a week sleeping in tents, cooking, cleaning, and working 18 hour days together — that eclipse scene summed up what was such a profound and beautiful experience for everyone involved. Something that none of us would ever forget. JM: What drew you to the cult aspect of the film? RR: That’s all down to the script. The initial inspiration behind the first conversations was inspired by the real life “Heaven’s Gate” cult, whose members believed that the Hale-Bopp comet was the harbinger of an interstellar UFO that would transport them to a higher plane of existence. Most of the followers — 39 members — died of poisoning in a mass suicide in early 1997. They believed they had to leave their earthly lives to reach the spaceship. For me as director, I was really interested in telling a love story and capturing a never repeatable, can’t turn back event that forces a person to find the most real, honest part of themselves to help determine how they will handle it. That is very apparent in the love story of the film but it’s also in the making of the film; Souls of Totality was made by multiple couples who are passionately in love, working to seize a never repeatable moment and relying on their authentic partnerships to help see it through. I really think this is felt in the movie — this certainly couldn’t have been pulled off by strangers in such a small amount of time. It was a beautiful collaboration. 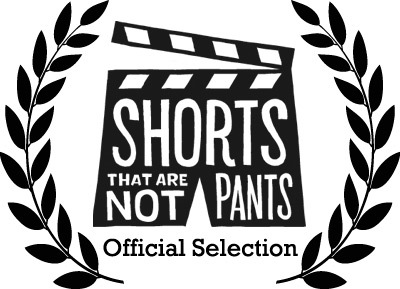 Shorts That Are Not Pants Festival 2018 takes place November 23-24 at Cinecycle. Early Bird passes are available NOW!